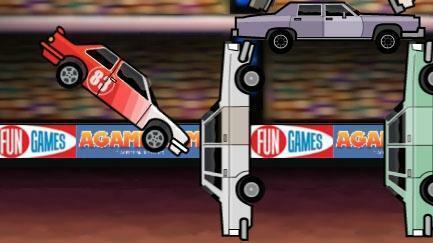 Buggy Simulator - Play car games, simulator games and more online racing games at GamesOnly.com! Race and stunt with this amazing buggy! Simulate the vehicle through a lot of bumpy roads and rough terrain. The buggy is an amazing vehicle that you have to control once in your life. Good luck and have fun!